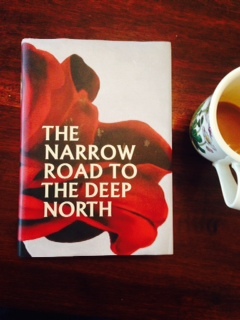 I must recommend Richard Flanagan’s newest novel The Narrow Road to the Deep North. It’s a staggeringly good novel, incredibly moving and compelling. I found myself aching to get back to it. It tells the story of Dorrigo Evans, an Australian POW doctor based on the Burma-Thai ‘death’ railway during the second world war, obviously fashioned partly on the legendary Edward “Weary” Dunlop. The narrative thread, however, follows Evans’ love for his Uncle’s wife Amy alongside his dispassionate betrothal to Ella, a young ‘conventionally pretty’ girl from the Melbourne establishment. The novel is in three parts, before, during and then after the war, when Evans becomes something of a celebrity for his heroic actions, a notoriety that swells with emptiness and tedium, in stark contrast to the intensity of the suffering of the POW camp, and the memory of his love of Amy. This masking disconnect between substantial moments of true existence (suffering, love) and the conventions of society, and especially the hiddenness of the true thoughts and memories of men is excellent. Through the pitch-perfect shaping of its characters, it shows great insight into Australian and (partially) Japanese men of that generation, particularly the theme of shame. Certainly – and thankfully avoiding all cliche – the recognisable traits of that generation comes through. It rings true. It’s fascinating how something as overarching as war, rather than dominating everything else, actually heightens the accurate exploration of family secrets, suburbia, friendship, suffering and the varied dimensions of love, including in its most pragmatic. Flanagan has such a fantastic grounded style, and writes with a muscular tenderness that suits the Australian voice. This is especially the case in his descriptions of landscape and place, and as with his previous novels, despite only a guest appearance, his muse is again Tasmania. 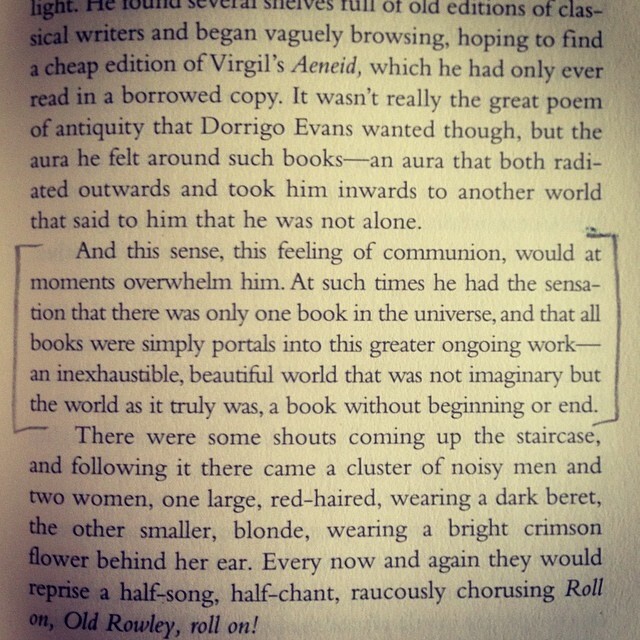 Thats a pretty unique perspective, particularly for a celebrated author and Rhodes scholar, in a world which worships cultural epicentres But I think he’s right, and why his writing rings true even to this most cringe-sensitive of Australian readers. ‘Dunno, Colonel. It’s human beings I’m starting to wonder about’. But then, as he disposes of yet another body on the fire, after yet another ‘untimely, pointless death’, Dorrigo, despite his anger, realises that standing there, in front of those bodies, if you don’t say ‘God’, there is actually very little one can say. This is not just another book about ANZAC, indeed the horrendous and brutal suffering is the context, not the subject. It’s the thoughts of men, including several Japanese guards, that grab you with unrelenting clarity. This is as good a week as any to avoid the media’s ever-growing fanfare on ANZAC Day, and instead get inside the heads of the men who were there. Especially via writing as good as this. UPDATE: On 14th October 2014 it was announced that Narrow Road had won the Man Booker Prize, the world’s most prestigious literary prize for fiction.